Leadership tips and keys for creating and developing your Leadership Image that will transform your Career, Leadership and Life. In this podcast we explore innovation and you and your Leadership, with tips and tools for greater outcomes. The Power of Possible - Be YOUniquely You! This episode talks about visions, dreams and giving form into reality. It all begins with YOU! When you believe in you and your idea you are taking your first steps to new success. This podcast is about essential tools to move you forward. 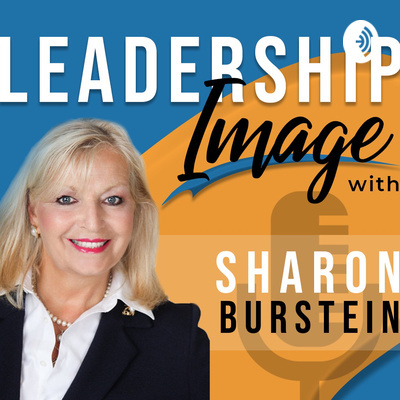 This podcast explores why your Leadership Image is important for you in your career, Leadership and Life. How you are building your own personal brand. This podcast builds you up to recognize and build elements of you and your Leadership Image. Working to help you recognize your life talents and passions and building you and your brand. In this podcast you will learn 10 action points that will build you, your Leadership and success. It all begins with YOU!